Your Risk Number helps ensure your portfolio aligns with YOUR investment goals. At Orion, we use Riskalyze, a cutting edge technology to pinpoint your acceptable levels of investing risk and reward. Our process produces your Risk Number, which helps us to ensure that your portfolio meets YOUR investment goals. To learn more about Riskalyze and your Risk Number, watch this 2 minute video. 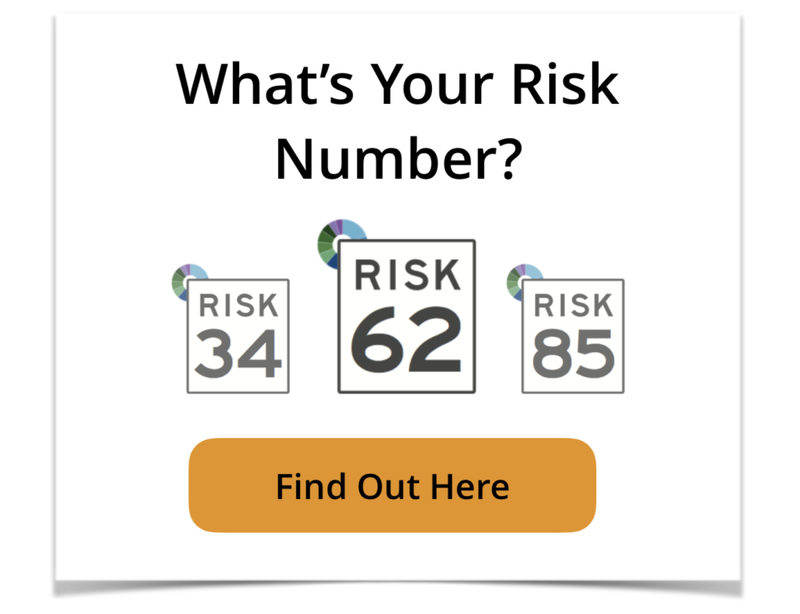 If you are ready to find your Risk Number, take this 3 minute quiz. Orion Capital Management LLC is a privately-owned Registered Investment Advisor. We are an independent fiduciary, and as such we guard our clients' interests vigorously. We provide customized investment management services to a broad array of clients. Peter Thoms founded Orion Capital Management LLC in April 2002. Peter has an extensive background in crafting investment solutions for high-income clients in a wide variety of circumstances. Becoming our client is a quick and straightforward process. We opened our doors in 2002 with a clear and simple mission: to grow and protect our clients’ wealth by implementing durable, resilient investment strategies that are both comfortable for our clients and suitable for their financial circumstances. Orion Capital Management LLC is a privately-owned Registered Investment Advisor based in Coronado, California. We are an independent fiduciary, and as such we guard the interests of our clients vigorously. We are committed to providing our clients portfolio management that is grounded in our objective research and judgment. Our firm is structured to align our interests as closely as possible with the interests of our clients. As a fee-only firm, we charge a management fee based upon the assets that we manage. We receive no commissions or other fees based on transactions and we do not sell any financial products. Finally, because we are 100% employee-owned and have no corporate parent, we are free to focus exclusively on serving our clients. Today, Orion has a diverse base of clients that includes individuals, families, trusts, non-profit organizations and corporate retirement plans.